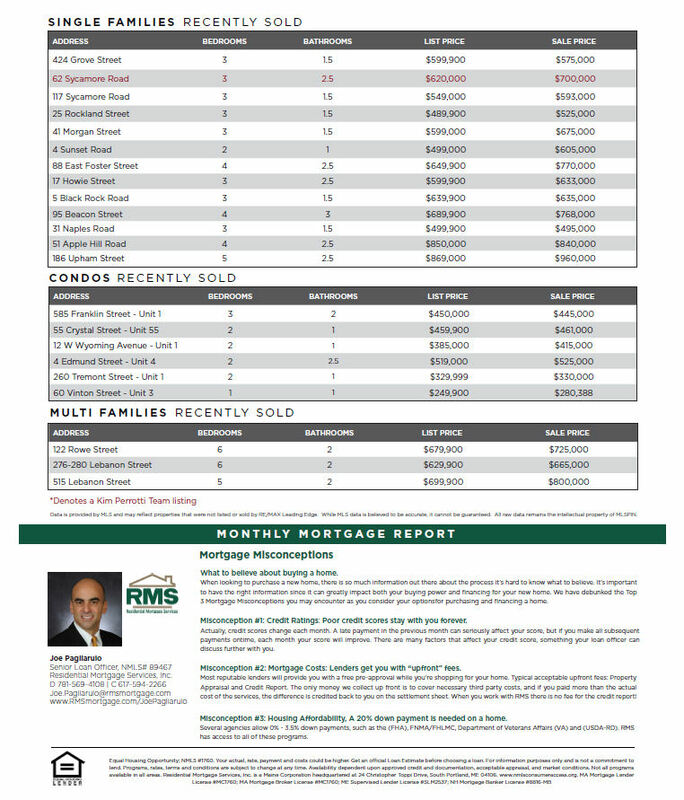 The Kim Perrotti Team is pleased to provide the Melrose Real Estate Market Report to the Community. Melrose inventory is still low, and buyers are motivated! If you're thinking of putting your home on the market in the future, please give us a call. Proper preparation can increase your bottom line and assure you don’t leave money on the table. We have innovative and proven strategies to help our clients sell for top dollar. Schedule your free consultation and let us show you why more seller’s choose the Kim Perrotti Team to list their home. 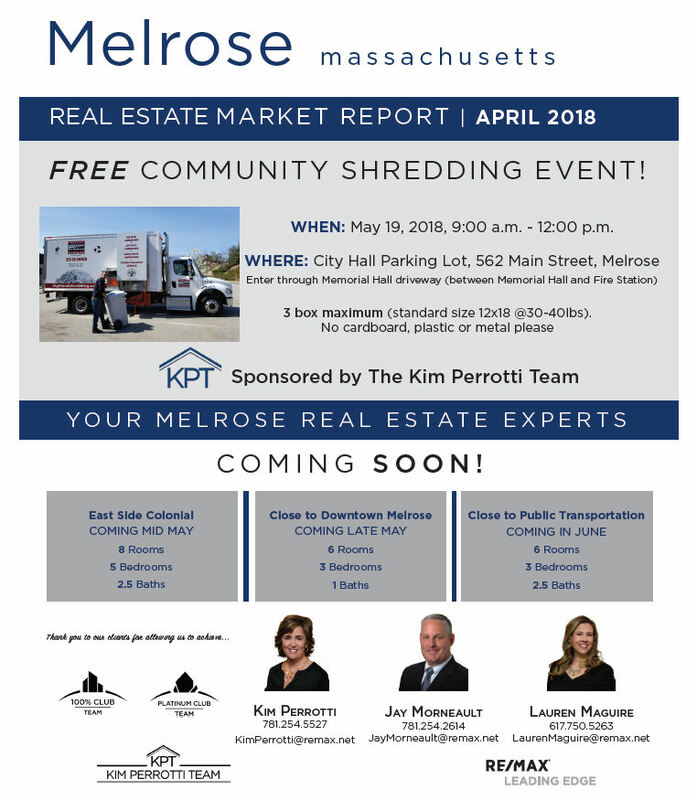 Save the date for our FREE community shredding event on May 19th from 9:00am to 12:00pm, at the City Hall Parking Lot, 562 Main Street, Melrose, MA. 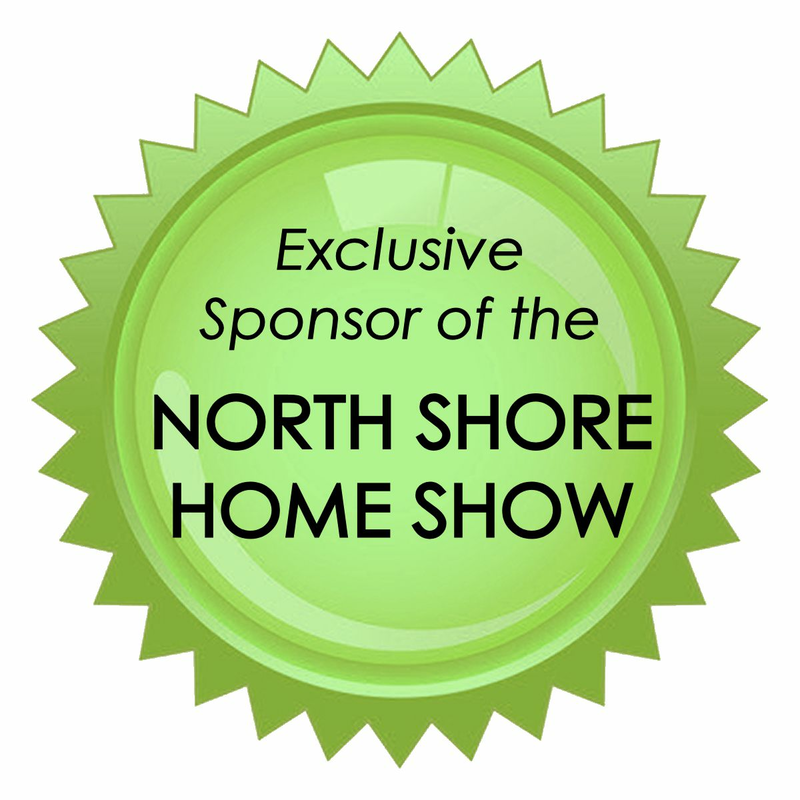 Brought to you by The Kim Perrotti Team.